Free Property Valuation & No Fees to pay. If you accept our no obligation cash offer we can buy your home within 14 days. We are not Estate Agents – we buy any house, anywhere the UK quickly for cash by simply providing homeowners with an opportunity to release the equity… fast. If you want to remain in the property we can also arrange a rent-back with a guaranteed tenancy. Whatever your reason or situation for selling your property, we offer a fast and professional service with complete peace of mind assured. 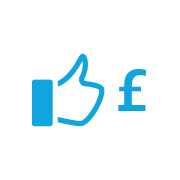 We offer a free no obligation cash offer within 24 hours based on your properties value and condition – Completing within 14 days if required to release any financial burden. We help over 10,000 clients a year save an average of £4,672 in estate agency and legal fees whilst achieving up to 100% of the property's market value. How Much Is My House Worth? I had tried to sell my house for over 4 months and even reduced the asking price but still had no viewings. I then decided to try Property Cash Buyers. Their service was excellent and I completed in just over five weeks and I didn't have to pay any fees! that’s all the time it takes! I was looking to sell my mother’s home after her going into long term care. It was a difficult time but the company was really sympathetic. They get buyers to bid against each other, getting you the highest offer. I recommend their service to anyone looking to sell without an estate agent. 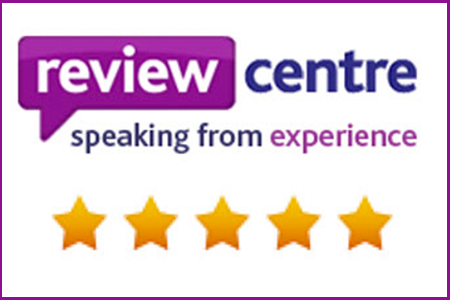 I have to say I don't normally write reviews but after completing the sale of my home last year I have no problem recommending their service. If you're looking to sell your property then I highly recommend you speak with them. I've already recommended them to a few friends. We have a 10 step property sale process documented below but this will be customised to your situation and reason for wanting a fast property sale. 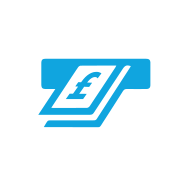 We currently help over 10,000 homeowners every year receive a cash offer and valuation on their home via our ‘Sell House Fast’ service. We introduces our sell house fast service a few years ago when we realised many of our visitors did not always want a quick cash sale on their home. The service has grown quickly over the years and now offers several options to help homeowners in all situations deal with a house sale. We are currently the only national company to offer such a service to homeowners in the UK. 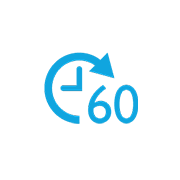 You can find out more about our quick house fast service here! 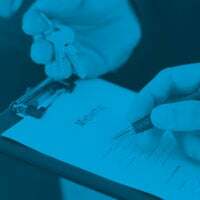 Along with offering customers our ‘sell house fast’ service we also write a number of free informative guides to property sellers in a number of different situations. 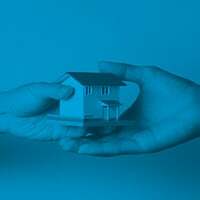 Stop Repossession Guide – This free homeowners guide gives step by step advice to people who are facing repossession threats from lenders in the UK. The guide has a 95% success rate in stopping a repossession via the courts and includes all the forms and information you require. Many homeowners don’t realise that the UK legal system is designed to help them stay in the home even if they have missed mortgage payments or been issued an eviction notice already. Don’t miss the chance to save your home and learn how to stop the bank from repossessing your house. Emigration & Relocating Guide – This handy guide gives lots of tips and advice to homeowners who are looking to emigrate or relocate to another country or region. 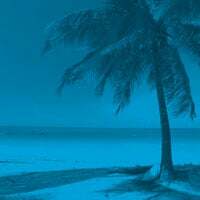 Whether you’re starting a new job or retiring to a warmer climate there are many options in settling your affairs in the UK. We explain the options in selling your house fast or renting, taxation considerations and much more. Selling due to Divorce Guide – A popular guide written with the help of our lawyers is our divorce guide. Due to increased stress and emotion selling a house due to divorce can be a difficult experience. We explain all the facts and steps you can take to make the process easier for all parties. Retirement Property Guide – Our retirement property sale guide offers helpful advice to homeowners looking at options when they enter retirement. Whether you’re planning to downsize your home or help your children with their first property deposit we give you all the information needed here to help make an informed decision in selling your house quickly or renting out your property. Probate & Inherited Property Guide – This guide explores the many options in dealing with a property which has been inherited or currently going through probate including renting out or selling the property quickly. The guide also gives great tips on steps you should take to ensure you get the best price with least stress. Requesting a valuation and cash offer from us also allows you to receive our free property sale newsletter which is published monthly to over 50,000 subscribers in the UK alone. Personally written by our Founder the newsletter contains loads of great advice and news related to your property and the market in general. The newsletter often includes the latest property price trends, advice on getting the best offer and related services which help our subscribers get the most out of their quick property sale. Once you submit your information requesting a property valuation and cash offer you will also get a 7 part email series called ‘getting the best cash offer’. Written after valuing and making offers on 1000’s of homes this guide will give you 7 important steps to get the best offer covering property maintenance, gardening advice, DIY, Cleaning and more. The guide is free and our clients have found it extremely useful in getting a better offer from our partners when they visit. Alongside our monthly newsletter we also keep customers who requested a quick house sale offer informed of other products or services we feel will help them. Don’t confuse this with spam marketing – Which we will NEVER do! A typical example is how, via a government grant, we were able to help over 300 customers get a free replacement boiler for their home. There were no catches and it included clients who decided not to sell their house quickly to us alongside clients who did accept out fast property sale service. This service literally gave over £250,000 of free boiler installations to our previous clients which we are extremely proud of. 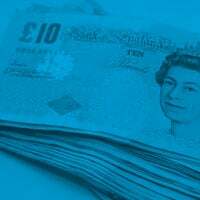 Other services which have helped our customers recently included our Free EWI & Loft Insulation offers and our Debt Management service which helped 100’s of people reorganise their finances making them better off each month. 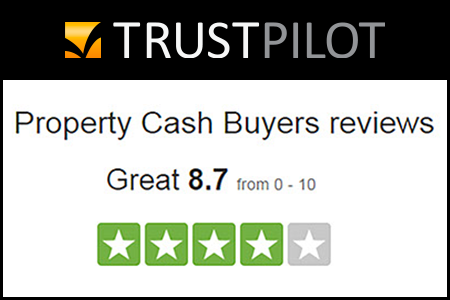 Founded over 5 years ago Property Cash Buyers’ mission is to help homeowners make informed choices in selling their home. Many websites only offer quick property sale offer without any advice about its suitability. We have found many people who visit our site want a more open and transparent service where we explain in detail all the available options to enable clients to make an informed decision. We have been involved within the quick house sale industry from the beginning and through speaking to 1000’s of homeowners looking to sell their house decided to create a service which helped them make the right choice. What also makes us unique is we do not operate any call centres which means whether you complete our online property valuation form or call us direct you will communicate directly with someone who can help you with one of our services. We can work with you to purchase your property quickly in serval ways documented in our Sell House Fast Service Guide. 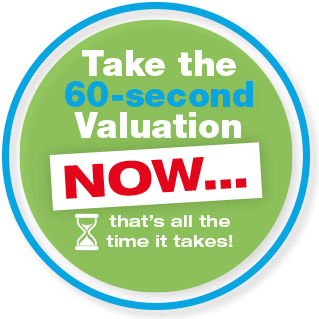 Generally it starts with you requesting a valuation and from this point we will find you the best offer from our panel of local and national property buyers. 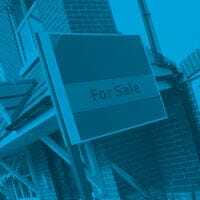 We have a 10 step property sale process documented below but obviously this will be customised to your situation and reason for wanting a fast property sale. Our service is always 100% free and we also cover your legal fees if you decide to use our quick house sale service. Learn more about our Quick House Sale here. Along with the above fast house sale service we will also send you our monthly newsletter along with products or services which will help you get the highest cash offer on your home. This includes our popular 7 email series ‘getting the best cash offer’ which is a 7 part email giving free tips on getting the best cash offer prior to deciding to sell via us. Getting a quick house sale offer is easy with Property Cash Buyers. Just complete the online form or call us 24/7 to find out how our fast house sale service can help you.